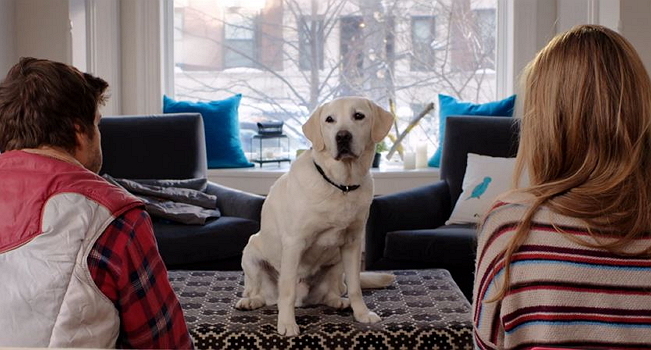 Maria's Space: Who Does Get The Dog After A Divorce? Who Does Get The Dog After A Divorce? I loved this movie. Not only have I always been an Alicia Silverstone fan since her Aerosmith Video days but hello True Blood to the Max fan here and Ryan Kwanten is perfect as Clay. 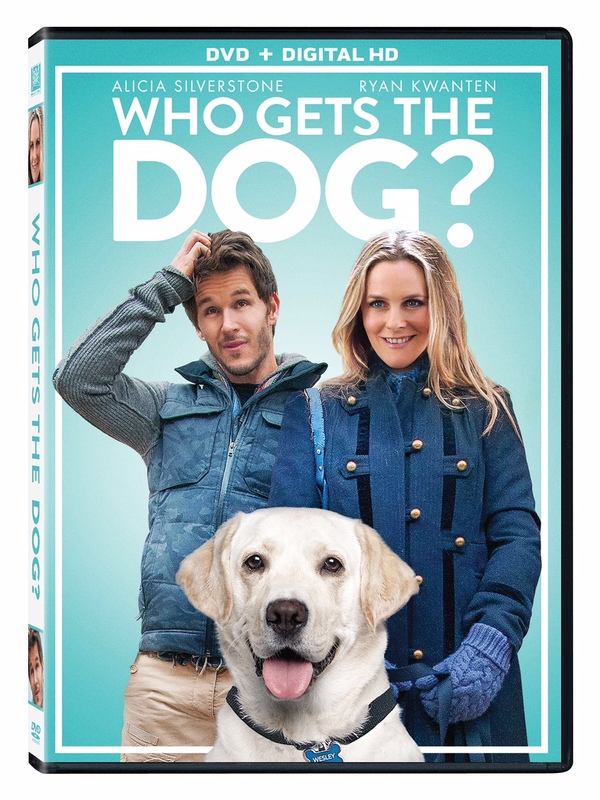 This adorable movie about two very different people who separate but have a dog they both adore. Olive is a doctor and Clay a hockey player but neither want to part with their baby boy Wesley a large lab with an adorable face. This is the perfect dog lover movie but even if you are a parent there are parts of this movie you will be able to identify with. How can two people who both love the same dog but can't make a relationship work both be happy? It was cute watching Clay try to be the perfect dog owner who deserved to be able to have custody of his dog. I bawled my eyes out when Clay sent his friend Red to read something he wrote to Olive. I truly prayed this family would make it work as I have prayed for real families I know going through separations to make it work for the sake of all involved. My favorite scenes were when they were trying to get Wesley to decide who he wanted to be with. Adorable movie about second chances, new beginnings, small doses of comedy and a whole lot of heart and who much we all love our pets.